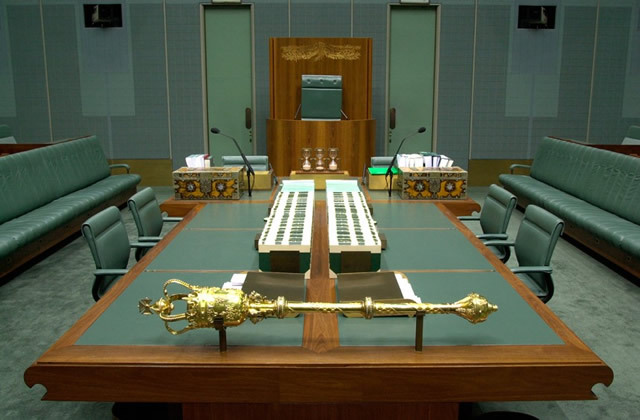 Anambra State House of Assembly on Wednesday passed a bill to control excessive burial and funeral ceremonial activities in the state. The bill which was sponsored by House member representing Anaocha 2 Constituency, Hon. Charles Ezeani, was passed after it had been considered at the committee level. According to the bill, it seeks to curtail and cut down the cost of burial activities in the state and to prosecute offenders. The bill provides that in the event of death, no person shall deposit any corps at the mortuary or any other place beyond two months from the date of demise.